North East fund management firm NEL Fund Managers has boosted its investment team with the appointment of Jonathan Armitage. 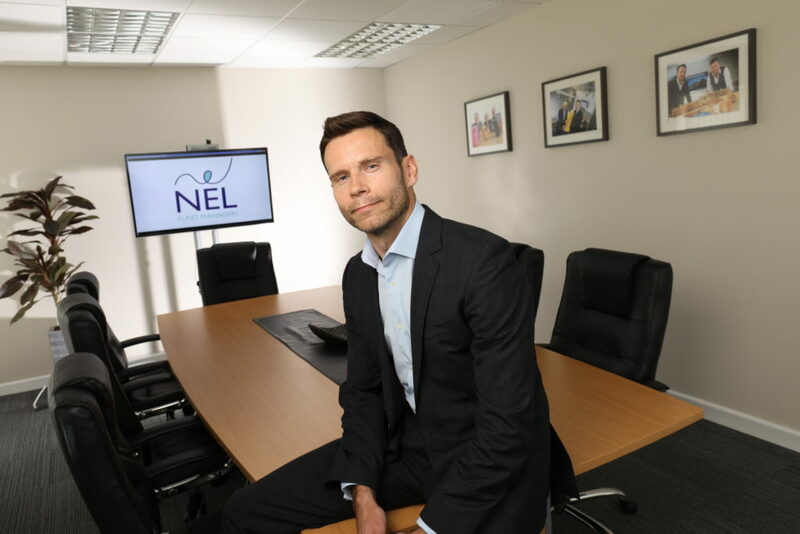 Jonathan has joined NEL as an investment executive and is now working to support regional businesses who are looking to access investments that will help them realise their development plans. He is primarily working on investment applications to the £9m North East Small Loan Fund, which is predominantly aimed at smaller SMEs and typically offers loans of between £10,000 and £50,000 to businesses across Northumberland, County Durham and Tyne & Wear. Jonathan, who is from Darlington, has worked in various business support roles over the last ten years and has developed considerable experience in business planning, investment readiness and raising finance for SMEs. Most recently he has been involved in managing the support and financial assistance made available to encourage local entrepreneurship in the wake of the SSI steelworks’ closure on Teesside. He says: “A friend owns a business in which NEL had previously invested and I was very impressed with what he told me about their operations, so when the chance came to join the team, I was very keen to take it. “The investment team take a holistic approach to understanding how potential investee firms operate, how they are looking to use the capital we have available and what impact it will have in terms of their capacity to grow and create new North East jobs. Alongside the Small Loan Fund, NEL Fund Managers is also responsible for investing the £18m North East Growth Capital Fund, both of which are part of the wider £120m North East Fund Supported By The European Regional Development Fund. Dr Yvonne Gale, chief executive at NEL Fund Managers, adds: “Our investment team plays a very hands on role in ensuring that the business plans we review are in the best possible shape, and their expertise is often central to applicants’ chances of success.